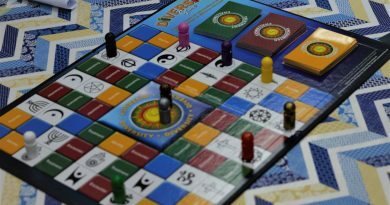 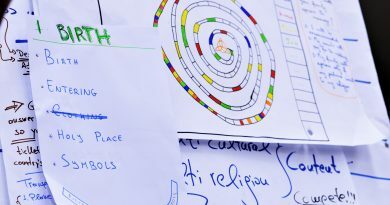 Next activity of the project “Development of new inter-religious tools” has started. 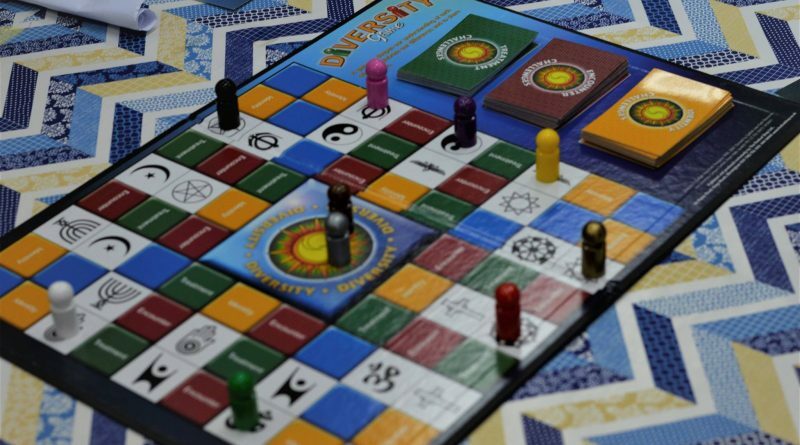 For the next week, Youth Workers from different countries involved in this project will work on solutions for a creative game, meant for introducing inter-religious dialogue to youngsters, but also a tool for promoting it. 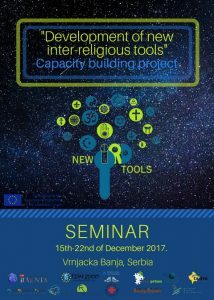 During this week long seminar, participants will develop competences needed for working in intercultural and multi-religious European societies and share good practices in the field of Inter-religious dialogue and intercultural dialogue and using tools and methods for establishing and maintaining inter-religious dialogue in heterogenic religious communities. 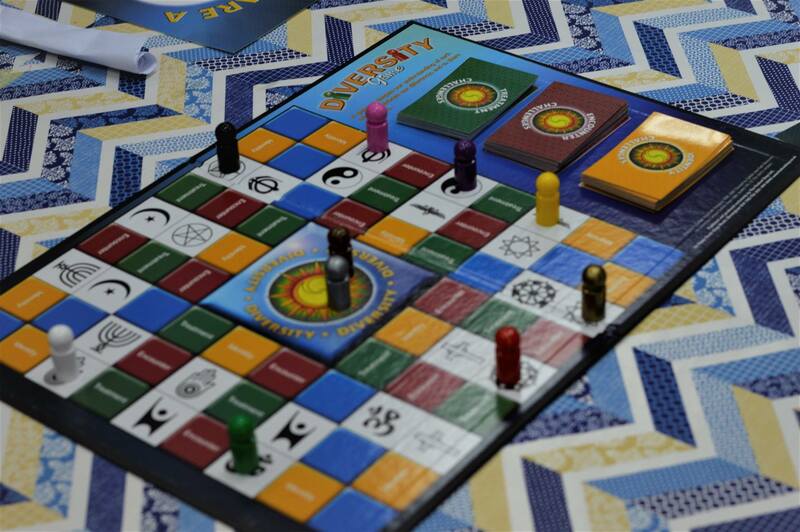 This KA2 project, is a capacity building project funded by Erasmus+programme. 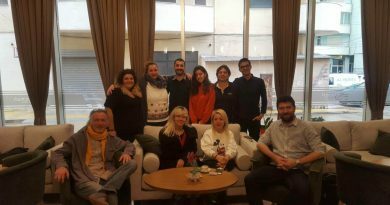 Associazione TDM 2000, Montenegro Nvo Prima, Albania Beyond Barriers – Pertej Barrierave, Kosovo Better Life In Kosova, Austria BEES, Greece United Societies of Balkans, France Intercultura Dinan, Turkey Batman Fen Lisesi Mezunları Derneği, Sweden Föreningen Framtidståget and Crveni Križ NOVO SARAJEVO from Bosnia and Herzegovina.